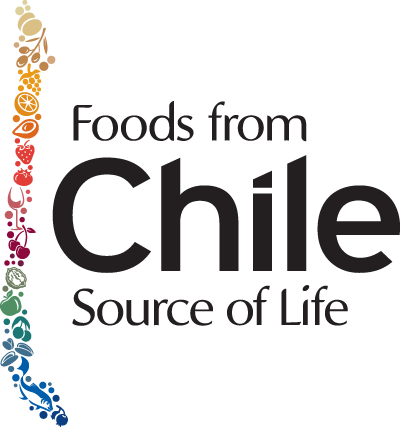 Because of its geographic and climatic characteristics, Chile is a real phytosanitary island. The origin of resources preserves its purity, protected by natural barriers. The origin of foods is source of trust and quality. Learn more about how Chile has developed a trustable, stable, and modern industry that knows how to adapt to the needs and demands of different markets.